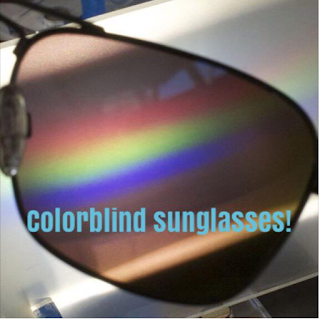 We are so excited to have sunglasses for improving color perception for the colorblind! Multiple tints are in stock. If you are among the 10% of men who have color vision issues, we invite you to stop by!